If you live near a tube, billboard or a piece of empty space - you may have encountered a large red box labeled ‘Gousto’. But what you may or may not have seen is much more than a marketing exercise, it represents a brand that are in tune with the busy lives of their audience. 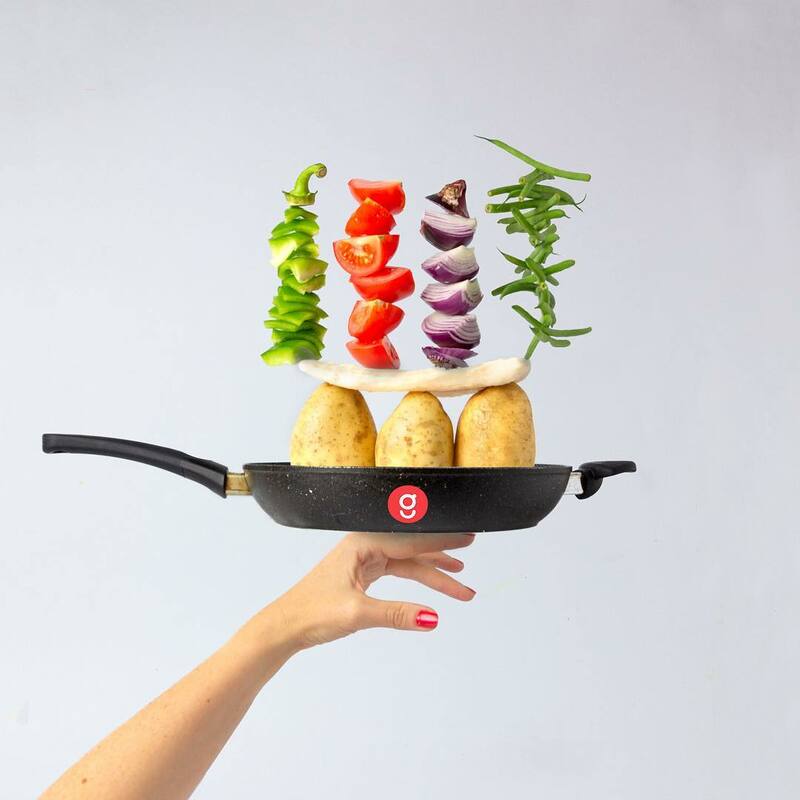 Whalar's latest campaign with Gousto is about conveying how you don't need all the time in the world to cook fresh, varied meals that can spice up any kitchen, regardless of how hectic your day is. 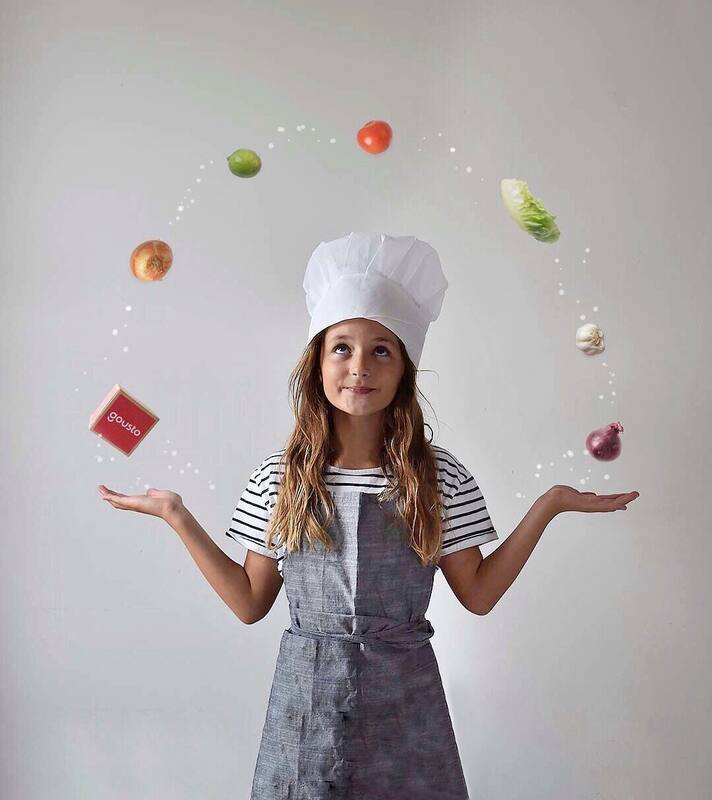 Gousto’s campaign Unboxing Possibility concentrated on creators who could translate the brand's message of easy, practical cooking to their individual audiences. With this at the forefront of our minds, Whalar’s aim was to source creators who could effectively blend imagination with Gousto’s mission statement. 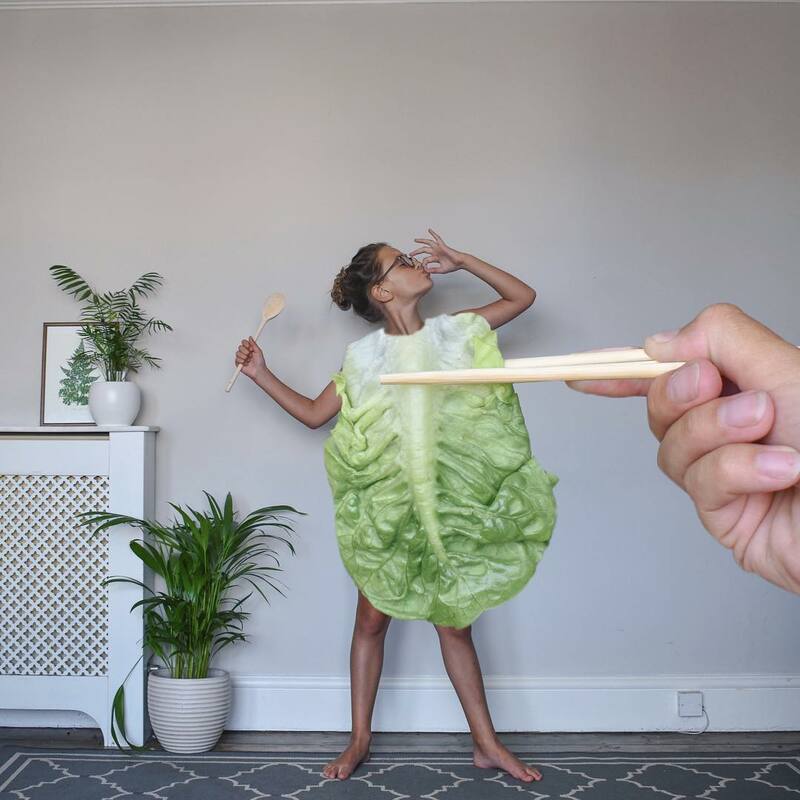 We called upon 8 of our high-quality creators, split evenly between family and foodie influencers, with a strong focus on stop-motion animation content. ...to publish thumb stopping content, generate brand awareness and implement purchase intent. This was achieved over a minimum of 3 gallery posts and 1 piece of story content. A crucial ingredient was distilling the practicality and accessibility of Gousto’s meals. Targeted at busy individuals (perhaps that’s why we’re seeing the content scattered across the London Underground!) who value fresh, inventive cooking - and may not think they necessarily have the time or energy to make it happen. This is where the idea of ‘unboxing possibility’ really comes into its own; by engaging busy creators with vibrant feeds who can breathe life into this campaign. 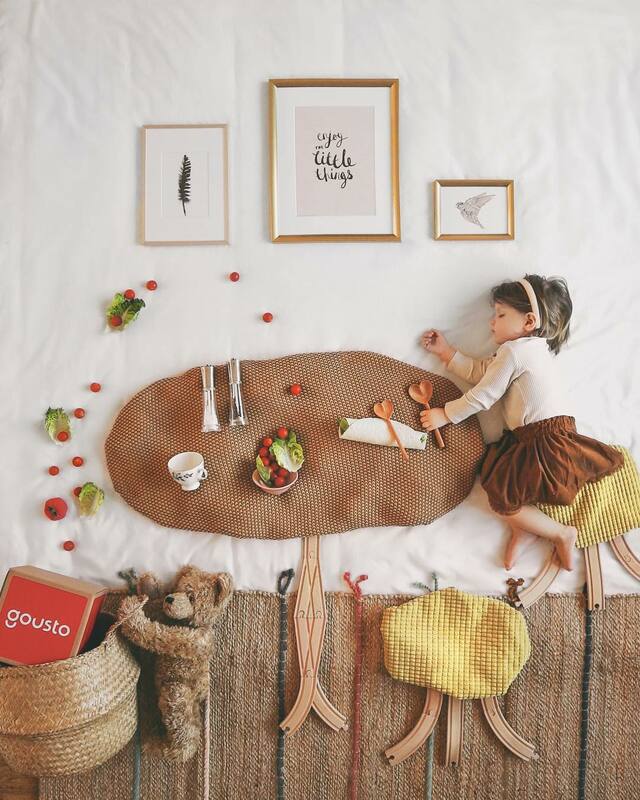 Through raising awareness and educating people on what their recipe boxes can actually offer, the visual artistry of our creators enabled them to become the perfect 'insta-ambassadors' for Gousto’s lively brand. Studio had the chance to catch up Kerry Villers after we witnessed such a positive reaction to her content. On answering our questions, Kerry highlighted the importance of pushing creativity to the limits when translating a brands message. The realisation that branded content often requires that little extra push to get to that level of engagement is what makes Kerry a dream to collaborate with. Gousto's open brief really fueled creative ambition - what was your initial reaction to the brief and where do you find inspiration? I loved that the brief suggested bringing an element of movement into our creations. I hadn’t realised this before, but when I think of my favourite pieces of content, they often involve a sense of movement. It’s a simple trick, but incorporating even just a small element of motion into a photo can really help with storytelling and bring an image to life. When it comes to looking for inspiration for posts, I use lots of different resources. I have Pinterest boards dedicated to photography and I use YouTube and even Google to help me to come up with ideas too. Another thing I do is to ask my children and husband for their ideas. Quite often they’ll come up with something brilliant that I would never have thought of myself. How do you approach keeping your audience engaged whilst collaborating on projects such as this? My aim is always to make collaborations the stand out pieces of content on my feed, while also staying consistent with my usual style. I spend more time brainstorming ideas for collaborations, than my usual posts and have been roping my husband in more and more to help with this. As the saying goes, “two heads are better than one” and I really feel that’s the case with working on projects like these. 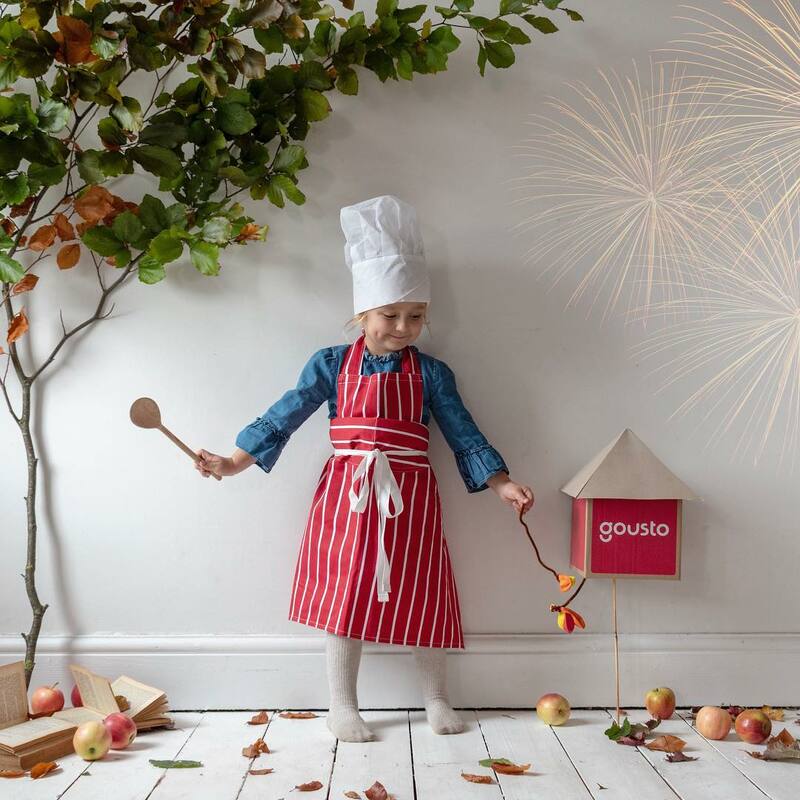 For example, my most recent Gousto collaboration included a stop motion of fireworks shooting from a Gousto delivery box. The firework concept for this was my idea, but it was my husband who suggested lighting the fuse that set the fireworks off. Little details like these can take your content from OK, to really engaging. Ultimately, with ads, I think you need to work that little bit harder to get people’s attention. But, if you get it right, then people will still engage with and enjoy them. When it comes to deciding whether or not to collaborate with a brand, for me, a lot of it comes down to a gut feeling. If I open an email and feel excited about the content I could produce or it’s a brand I’ve always wanted to work with, then it’s an easy yes. Once I know that I want to work with a brand, I’ll then look into the terms of the brief to see whether it’s something that’s suitable for me to work on. Personally, I prefer to work on open briefs that allow me to create content without too many rules to adhere too. One because I enjoy the creative freedom and two, because experience tells me that these are the pieces of content that perform best in terms of engagement on my Instagram. Through working with creators such as Kerry, we were able to initiate an intimate dialogue between brand and consumers. By using real people our consumers can identify with, Gousto’s distillment of simplicity and practicality was clearly received across a variety of audiences. Another of our creators who delivered the goods was @georgiestclair. Georgie's content always has the ability provide that spark that lights up any campaign. We more than doubled our KPIs for total estimated engagements and overall the pieces of content shared was increased by 33%, meaning our CPE (Cost Per Engagement) was reduced by half, to £0.22 - far below our expected industry standard. Due to using a small number of creators, we were able to select those who possessed a strong brand affinity. In doing so, more content was organically created than initially commissioned. It is this level of enthusiasm and connection to Gousto that can provide the foundation for potential brand ambassadorships. Looking back, what we can take away from this is how you don’t need a large list of creators to curate a diverse and memorable campaign. Often there is a little trepidation around the term bespoke content - however, what Whalar can offer is a carefully curated selection of influencers who can operate on a large range of budget, and still ultimately deliver the right content for the brand. When all these ingredients come together, we're able to cook up content that sparks the imagination, remains faithful to the brand's identity, and deliver it straight to your door.